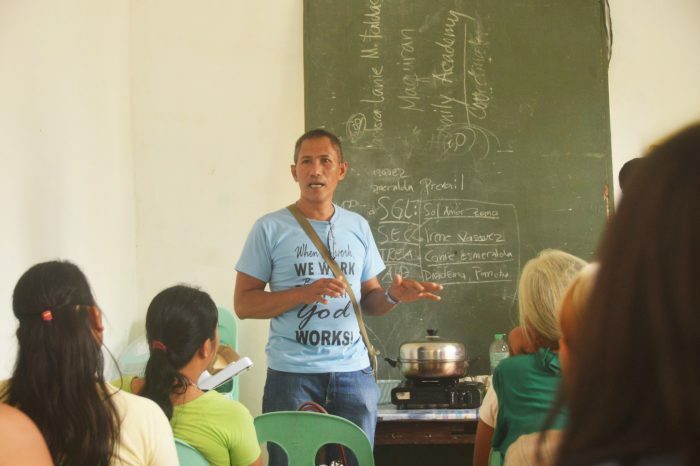 Equipped with unwavering determination and a servant heart, 47-year-old Pastor Eliseo has changed the lives of many in the district of Mangorocoro, Iloilo, through his church and the Transform program. With 13 years of experience serving as a pastor and four years as a member of ICM’s Thrive pastor network Eliseo can unquestionably testify to the tremendous amount of change that ICM’s program has made in his community. The Thrive network has allowed Eliseo to establish relationships with other pastors, enabling him to share experiences and gain new insights in serving. Through ICM, he has realized his own goals for his community saying, “The situation of the people in the community pushed me to apply for Transform program. 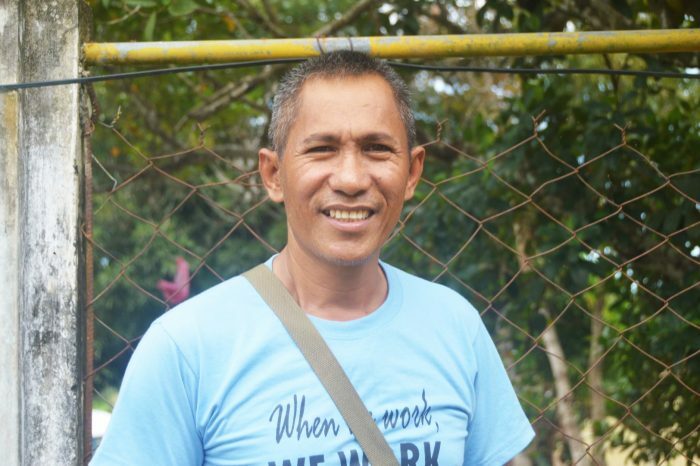 To empower them is our goal in applying for Transform and to lift them out of ultrapoverty through VHL.” Personally, he thanks ICM and the Thrive network for helping him discover his leadership potential and for developing his skill as a pastor. Mangorocoro Ajuy, the area where Pastor Eliseo’s church is located, is situated on a coast, meaning people’s livelihoods are built around fishing. Transform introduced many alternatives to fishing which enriched the entire community. “ICM created in the heart of each participant a mindset in which they were able to innovate ideas, develop leaders and transform the lives of its members,” he shared.